How Can You Make Your Car’s Paint Last Longer? How do you make your car paint last? That’s not an easy question to answer, given that many owners try to do this but fail, in all fairness to them, usually because of things out of their control. There are many reasons you would want your car to keep its factory coat in good condition—increase the resell value, avoid getting maintenance done on It, or even just because you love the way it looks. Manufacturers of auto paint booths will tell you that such a dream isn’t impossible. 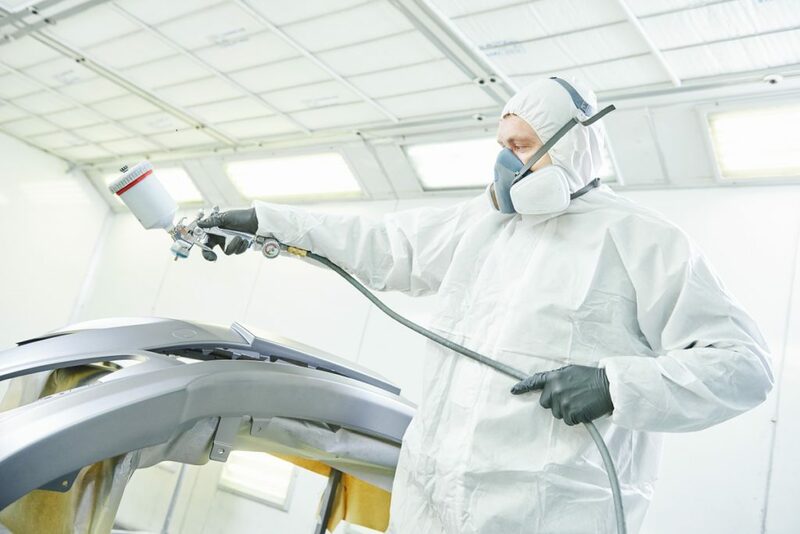 With careful planning and picking, as well as due caution from the side of the driver, you can keep your automobile’s beloved coat of paint last as long as possible. Do you know that fading happens when photographs or paintings get exposed in a sun-lit room for years? Auto paint isn’t immune to that type of problem. While auto paint is admittedly stronger in terms of the composition of materials than your usual paint jobs, it isn’t immune to fading. Simply moving in your car to a shady place or investing in a good car cover is enough to mitigate this. With the weather being all over the place, careful car owners need to take care if they want to preserve the paint on their cars. Even situations such as heavy rains can have bad effects on the paint, depending on the actual weather, let’s say, acid rain, which can do a lot of damage on your car’s body paint. Keeping your ride in a garage is your safest option. Wash your car regularly. It’s surprisingly easy to forget this task, considering many of us don’t have the time or the patience to wash it ourselves, but proper maintenance is the best way to preserve a car’s paint. Dirt and other particles build up over time and can cause scratches or scuffs once they’re cleaned off. Buffering and waxing your car can do wonders. Depending on the finish and type of paint, some cleaning products can wear away at the protective film over time. If you’re really looking to preserve your car’s condition for as long as possible, try asking around for special types of cleaners or detergent you can use on your car. Of course, the type of water is just as important, especially if you’re living in an area where it may not be the best quality. Sometimes, the unthinkable will happen and despite all your precaution, something might happen to the finish of your car. In this case, finding a place that you can trust when it comes to mixing auto paint is important. Simply looking at your car’s make and model on the Internet and talking with an auto restoration company should suffice. At the end of the day, nothing really lasts forever, even auto paint. With a little work, though, you can stretch out your car’s dashing good looks and glossy coat of paint for as long as possible.